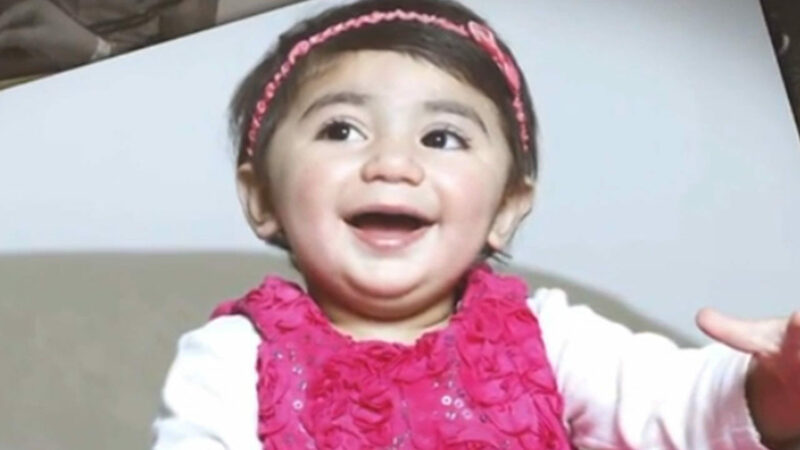 MIAMI – There is a global search for a rare blood type that helps a two-year-old girl from South Florida fight cancer. Zainab suffers from neuroblastoma, a cancer that develops from immature nerve cells around the adrenal glands and most commonly affects children under the age of 5 years. She is currently being treated at the Memorial Regional Hospital in Hollywood. The first time a high-risk neuroblastoma was diagnosed a few weeks ago. The family and doctors believe that Zainab's stomach grew for at least ten months. OneBlood has staged the search for Zainab, as it will require numerous blood transfusions in the future. Officials from the organization said the search is ongoing around the clock and it's a complete and exhaustive effort. 00 percent Pakistani, Indian or Iranian and the blood type must be "O" or "A". Because of the requirements to be met, OneBlood opted for a worldwide search in the hopes of finding 7-10 donors to help Zainab in the course of treatment. So far, at least three donors have been found, two in the United Kingdom and one in the United States. "My daughter is still far from being perfect," said Raheel Mughal, Zainab's father. Unfortunately, Zainab's parents are not compatible donors. "The chance of finding a compatible donor for this little girl in the right ethnic group we want to examine is less than four percent," says Frieda Bright, the manager of OneBlood Reference Laboratory. According to OneBlood, Zainab's blood is extremely rare because it lacks an antigen called "Indian B" that most people often use in their red blood cells. A good donor to Zainab would also miss the Indian B antigen or it would reject the blood. "It needs to be fully supported by blood donations to survive cancer treatment to kill this cancer." Bright said. "What you do to save a human life, my daughter's life, is amazing," says Mughal. "And once my daughter grows up, I'll remind her that the effort has been made to save her life."